1844: In Germany, the votes of the (massive) oppressed intellectual opposition are growing louder. In France, the workers of the Faubourg St. Antoine once again are set in motion, they are the core of all revolutions. Even in England the people are passing on the street. 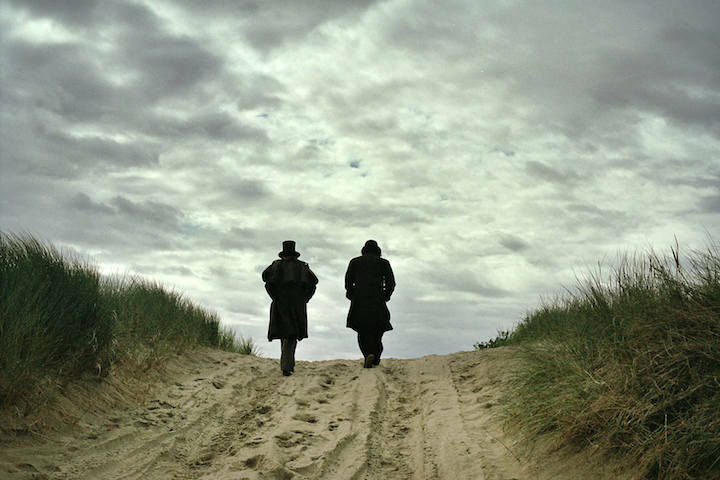 But this is no longer just a question of overthrowing the king. In Manchester, the industrial revolution has its beginning. With 26 years, Karl Marx is with his wife Jenny already in exile in Paris. 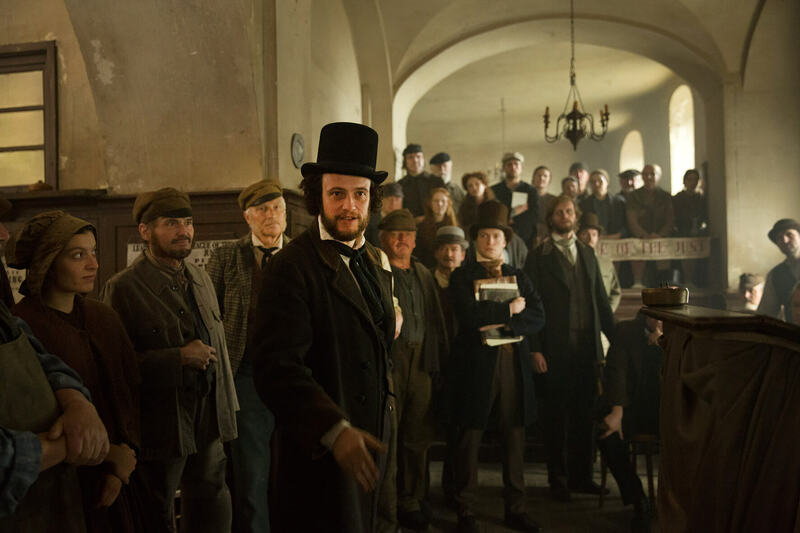 There he meets in 1844 the young Friedrich Engels, the son of a factory owner, dealing with the new phenomenon of impoverishment of the English proletariat. The Dandy Engels represents the last piece of the puzzle Karl Marx is still missing to create his new view of the world. Despite censorship and police raids, riots and political takeovers, they succeed in making a decisive contribution to the birth of communism. Without exaggeration, the most complex theoretical and political change in history since the Renaissance. Completely unexpectedly effected by two sons of well-off families brilliant, arrogant and funny. 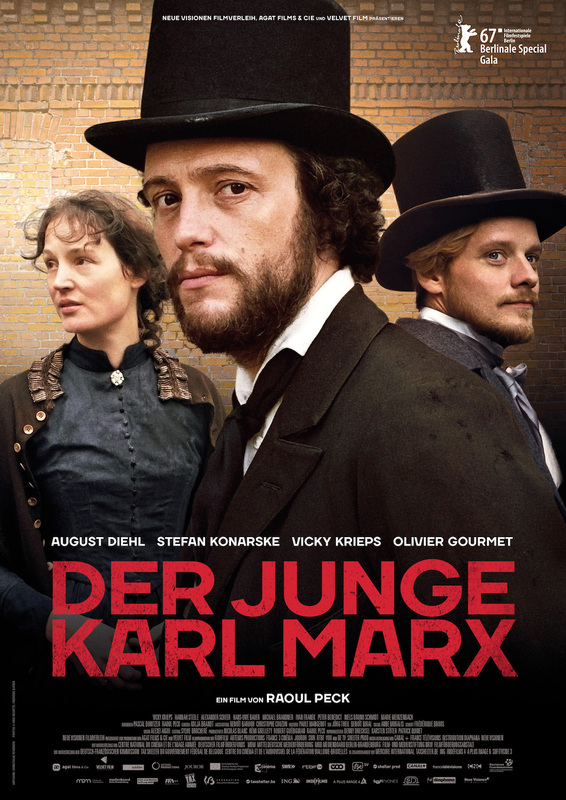 YOUNG KARL MARX is the first feature film by director and scriptwriter Raoul Peck and had its premiere at the Berlinale 2017.